Wyeast 1084 Irish Ale Yeast - Texas Brewing Inc. 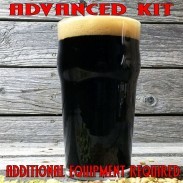 This versatile yeast ferments extremely well in high gravity dark worts. 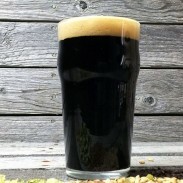 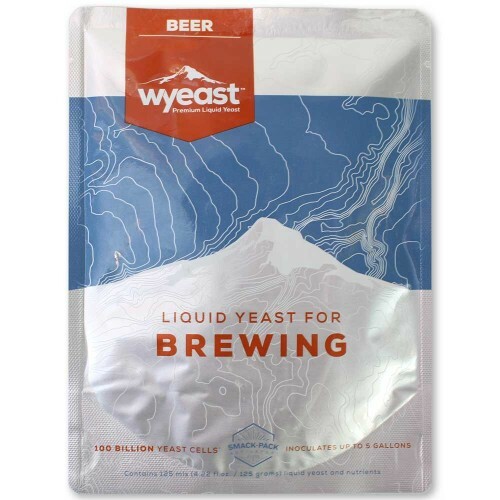 Wyeast 1084 Irish Ale Yeast is perfect for your darker colored high gravity ales. 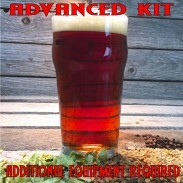 Lower temperatures produce a dry crisp profile with subtle fruity esters. Recommended styles include Irish Stout, Irish Red Ale, American Amber, American and Baltic Porter, Sweet Stout, Oatmeal Stout, Tropical Stout, Foreign Extra Stout, Double IPA, Scottish Light, Scottish Heavy, Scottish Export, Wee Heavy, American Barleywine, Smoked Beer, Wood Aged Beer. Fruit and complex esters increase when fermented above 64F.